Discover how to harness big data in human resources to make better workforce decisions. Many organizations today are looking for ways to harness big data in HR. Discover why Big Data is significant in today’s workforce and how to best leverage the data for optimal human capital management (HCM). Through the use of predictive analytics, you can take strategic actions to optimize your HCM. This new technology allows you to make better workforce decisions, that can benefit your company both for today, and tomorrow. Big data analytics in human resources can empower your organization to take proactive measures to retain your best talent, and so much more. 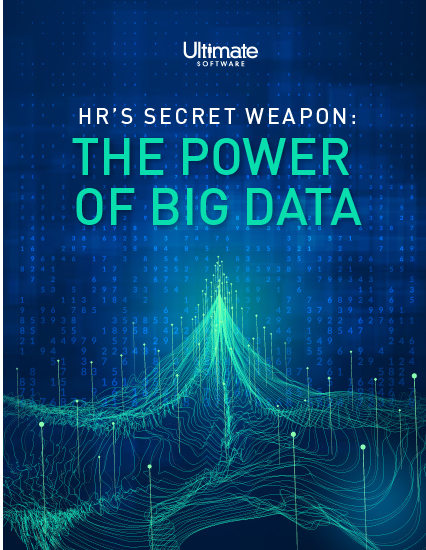 Unlock the secrets of big data in HR and start working smarter, not harder. Please fill out the brief form to harness the power of big data in HR.